Pencil in Monday May 1st for the new MasterChef series? 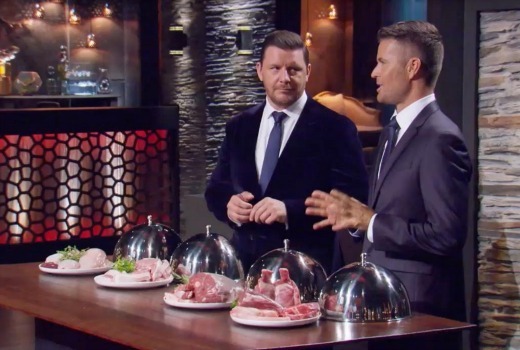 Seven has confirmed previous reports that Sunday April 30 is the My Kitchen Rules grand final. If last year is anything to go by, it suggests TEN’s cooking juggernaut will roll out the very next night, pitting it against The Voice and a House Rules launch. My Kitchen Rules continues 7pm Sunday on Seven. Now that Ten have confirmed May 1, it would be funny if Seven made an amended to make it a two part grand final ending on May 1! wouldn’t 10 ten just move misterchef to the next day? and then house rules gets stuffed around? it’s not as though anyone’s word is their bond at these networks..